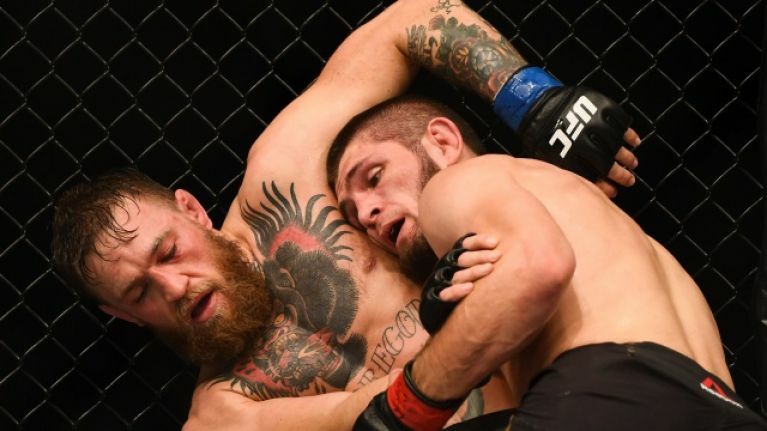 Everyone has an opinion on the potential rematch between Khabib Nurmagomedov and Conor McGregor. UFC President Dana White insists McGregor is desperate to run it back with the undefeated Russian while Nurmagomedov's controversial manager, Ali Abdelaziz, believes the whole of Ireland is terrified of what might happen to 'The Notorious' if he got another crack at the UFC lightweight champion. Nurmagomedov's coach, Javier Mendez, is of the opinion that it would make the most financial sense for 'The Eagle' to agree to a rematch with McGregor if it is on offer because no other fight is worth as much money. But according to Mendez, the head coach over at the American Kickboxing Academy, Nurmagomedov will reject the chance to run it back with the Irishman until he proves himself because money is not Nurmagomedov's primary motivating factor. "Not likely. Khabib is not about the money, I am. Khabib goes, “No, coach. 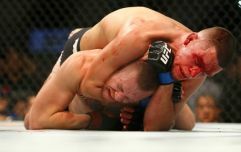 He doesn’t deserve it," Mendez said recently on BJPENN.com radio. "Let him work his way back up. No, Khabib’s not about that fight. But this is the thing though, the UFC is in control who they offer, you don’t get to pick and choose who you want. "This company runs a company for a reason. They tell you who’s available to fight, you say yes or you say no. If you say no, well okay they offer you a fight they’re obligated to offer and if you decline it that puts your contract as settled. "Whether they do an interim title with somebody else or strip you of the title, that’s within their rights. They don’t do anything that’s not within the contract, they always follow the contracts. That’s what I’m thinking, so if they offer Conor and Khabib said no, well then I don’t know what will happen. I know Khabib would want to say no, but you never know, anything is possible."